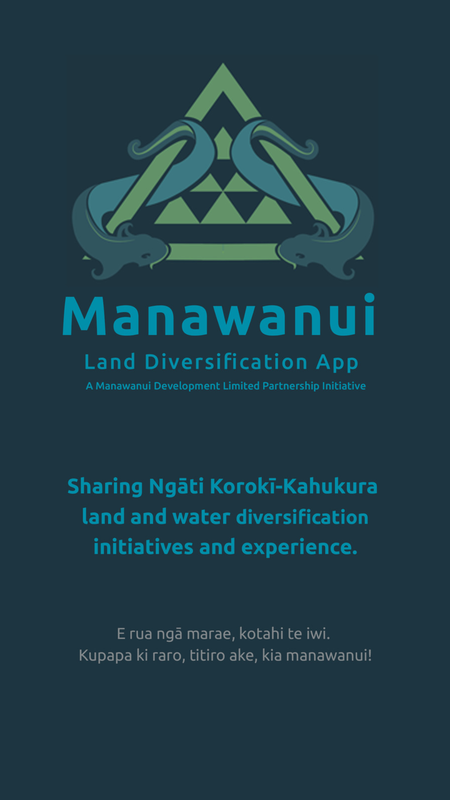 Researchers from the Te Kotahi Research Institute at the University of Waikato have joined up with the Manawanui Development Ltd Partnership to explore and collect information about land use. 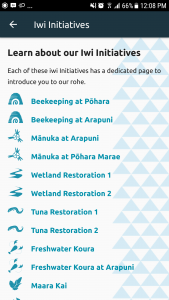 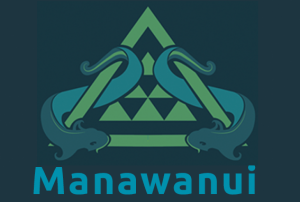 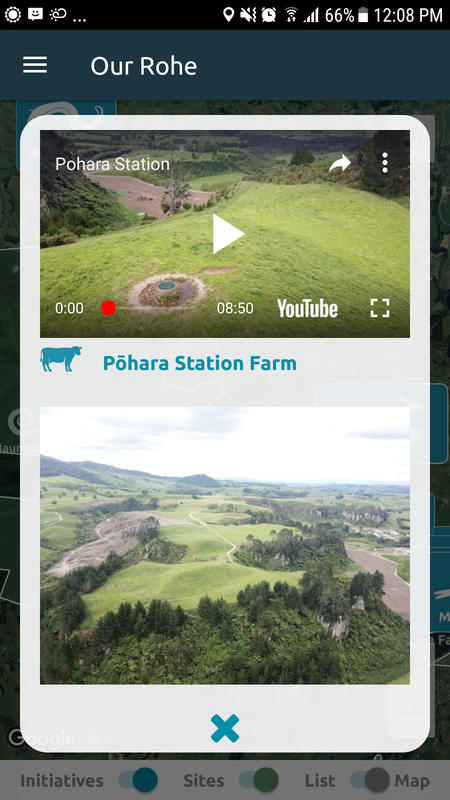 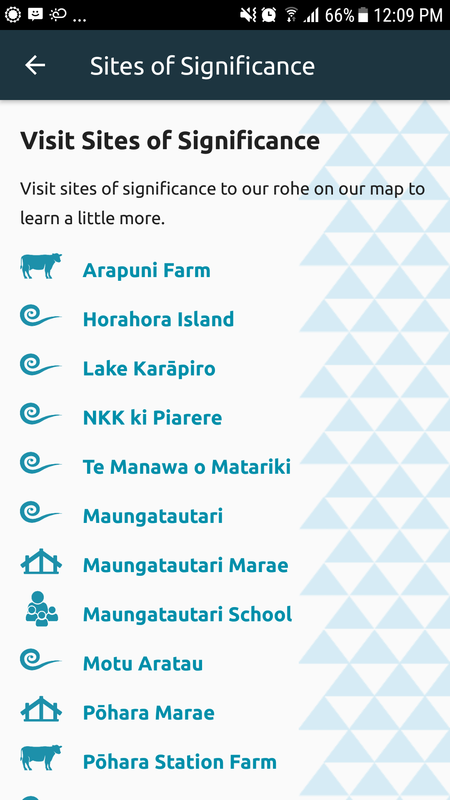 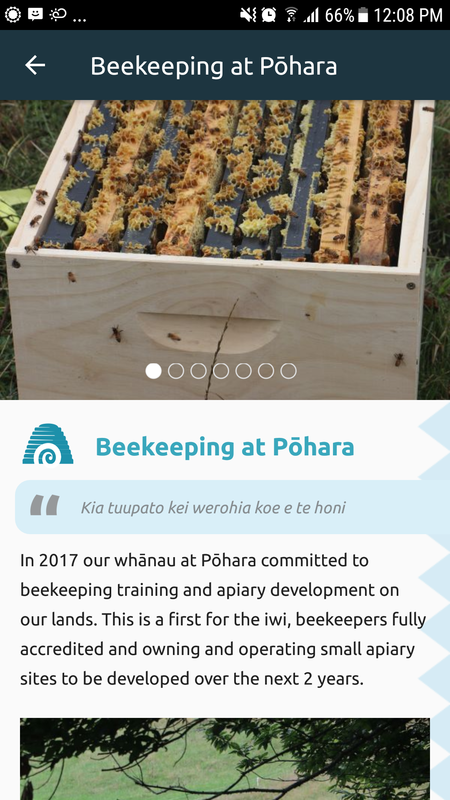 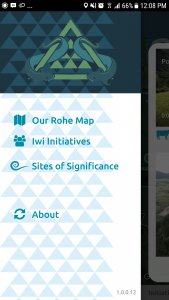 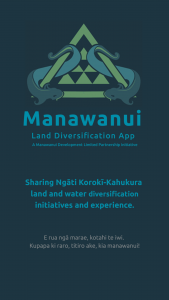 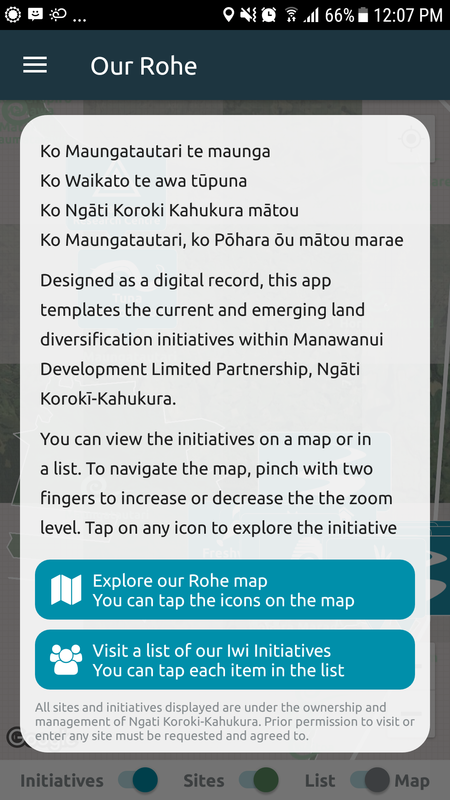 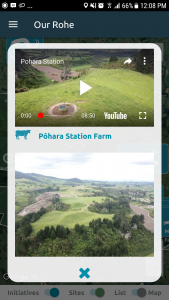 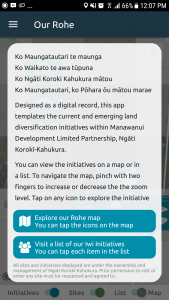 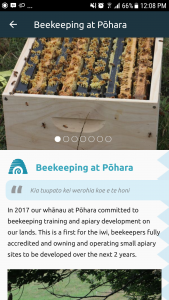 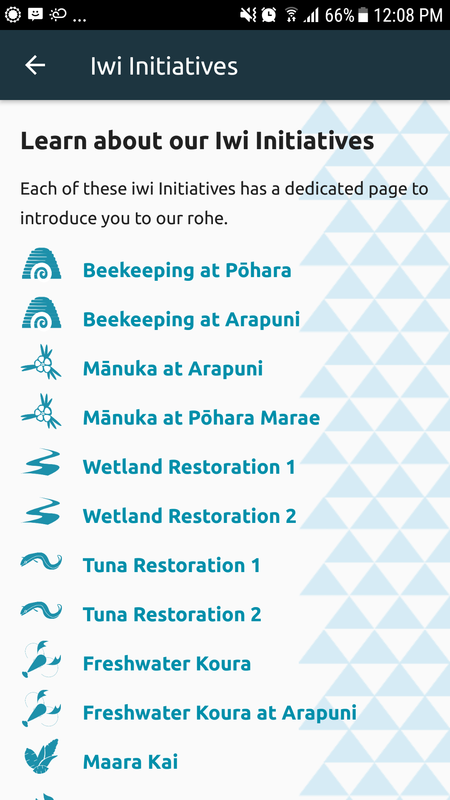 This app has been designed as a digital footprint to template the current and emerging land diversification initiatives within Manawanui Development Limited Partnership, Ngāti Korokī-Kahukura and is inclusive of land and surrounding waters. 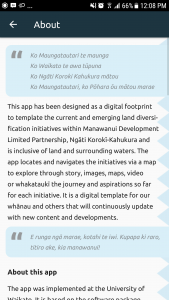 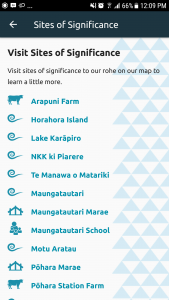 The app locates and navigates the initiatives via a map to explore through story, images, maps, video or whakataukī the journey and aspirations so far for each initiative. 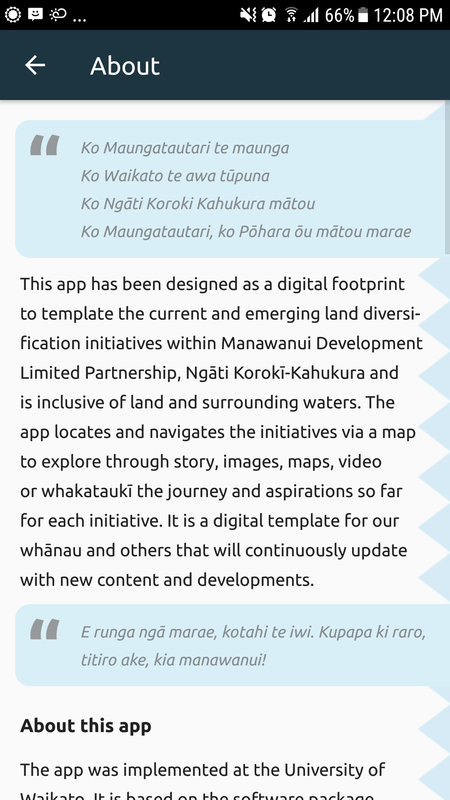 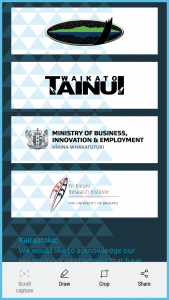 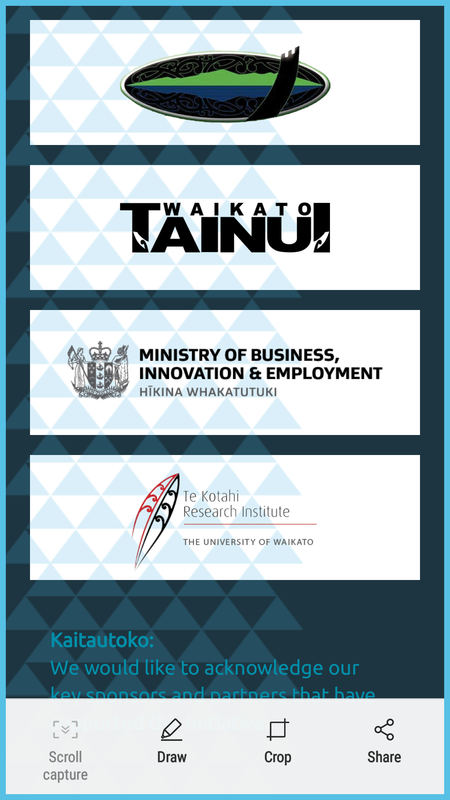 It is a digital template for Maori whānau and others that will continuously update with new content and developments.